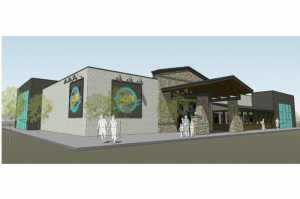 The Alley of Ruston will be a state-of-the-art, computerized, collegiate- and tournament-level approved 12-lane bowling alley. 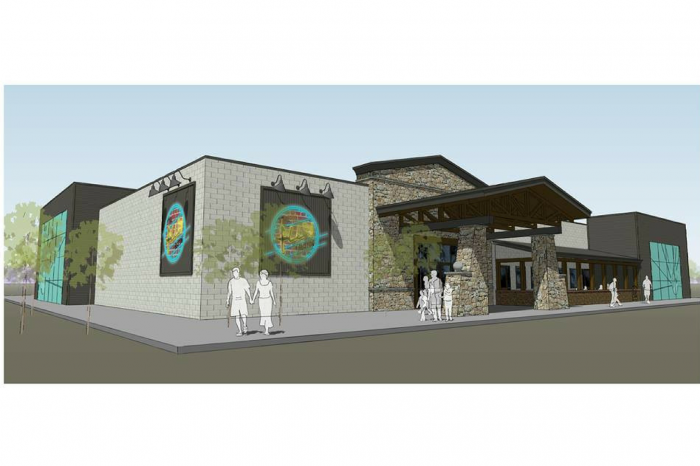 It will have arcade games with redemption room, a full-service restaurant, a dedicated golf simulator room, and a multi-media room with the capability to live stream sports events taking place within the new Ruston Sports Complex as well as any other televised event. 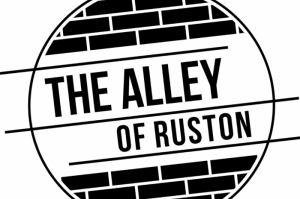 The Alley of Ruston will also have a variety of spaces and services available for birthday parties, awards dinners and banquets, corporate events, fundraisers, team-building activities and more. 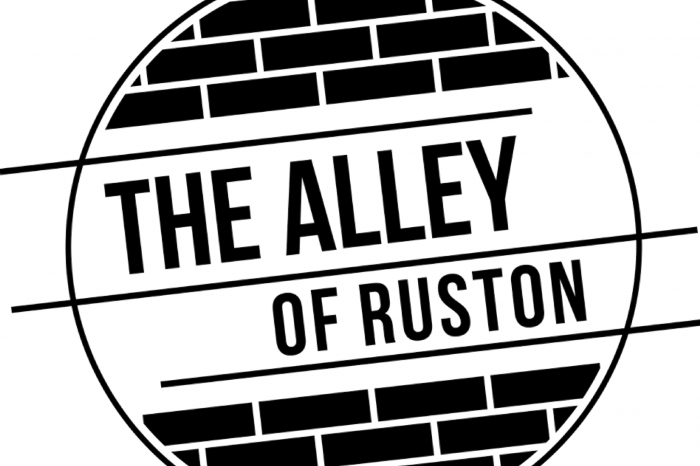 Visit The Alley of Ruston on Facebook for updates and more information.